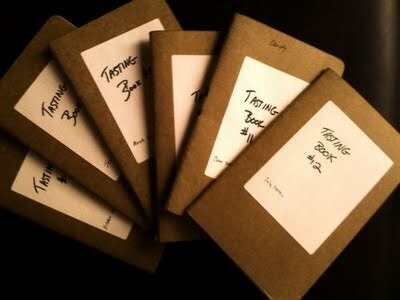 Firstly I could have a read through all the tasting notes online and just regurgitate them for you all. Not much point in that right? You can do that yourself. I guess the other solution is just to think about the grapes, what they usually taste like, and how I’d expect the to grow out in a climate like in Lebanon. I think the thing is that it’ll be a lot like heavy red blends from Southern France, but….and it’s the main thing here….it’ll nearly never have under ripe flavours cos of the heat. There probably won’t be any herby smells or tastes. I’m expecting very ripe fruit, which usually makes the wines smell a little bit jammy. Not in a bad way, but very obviously jammy. Given the influence of winemakers from France I’m also assuming the use of new oak barrels will be widespread. Cedar, clove, vanilla maybe, and in the better wines the high tannins will be ripe and smooth. Pingback: Please Bring Me My Wine | #NWTW Week 18: What’s Am I Going To Eat With My Lebanese Red? ← Guest Blog for #NWTW Week 18: Fancy A Trip Out To Lebanon?